The OACRAO ListServ serves as a means by which OACRAO members can communicate with each other. It provides a way to inquire about best practices from colleagues, send notices and disseminate other OACRAO-related information. Only members of OACRAO can post to the ListServ. 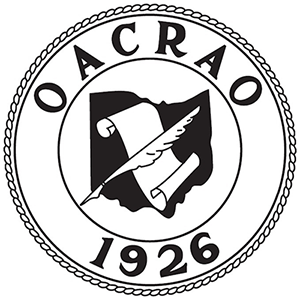 The OACRAO ListServ address is [email protected]. For more information about the ListServs, or to be added to added/removed from a ListServ, contact the owner, David Schneider, at [email protected].